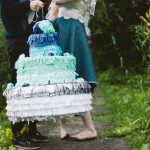 Wedding pinatas are an easy way to add a splash of colour to your big day, and are a guaranteed hit with kids and adults alike. 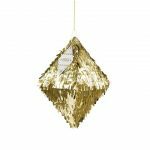 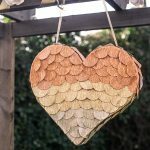 Fill them with confetti and sweets to keep everyone entertained during your drinks reception without breaking the budget. 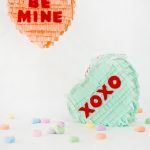 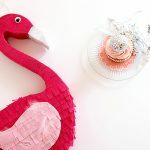 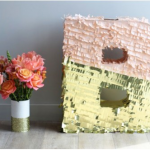 Here are our pick of the best pinata DIY projects around the web, plus where to buy them if your crafty skills aren’t up to scratch!